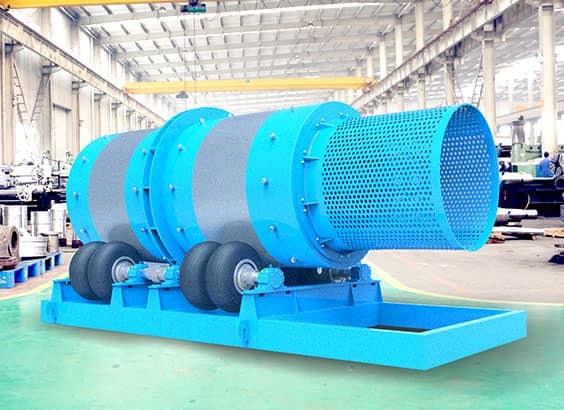 This series product is mainly used in autogenously grinding and separating slag and steel to improve the production and grading. It also can be used in foundry works to remove the bonding residue on the small casting pieces' surface, etc. 1. Low installed power of equipment for energy saving, simplestructure for easy installation. 2. 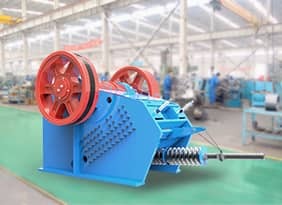 Instead of medium, this machine depends on the strike between materials themselves to realize the seperation. 3. Unique tube struture ensures small diacharge granuality and thus high productivity. 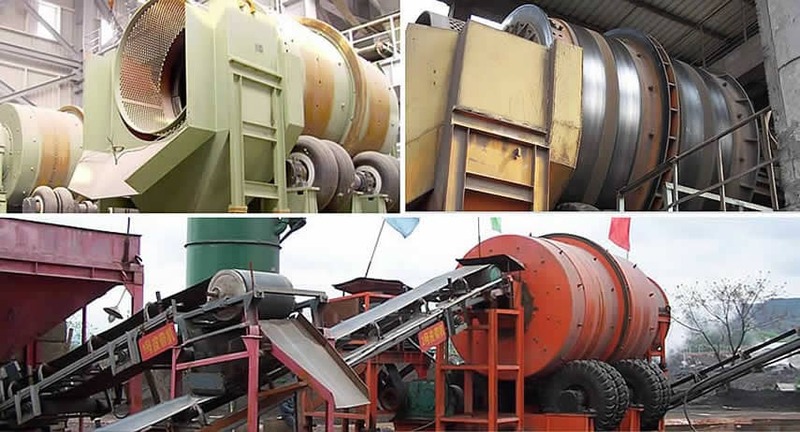 The grinder uses the materials to be ground as the media, through mutually impacting and grinding to realize crushing. 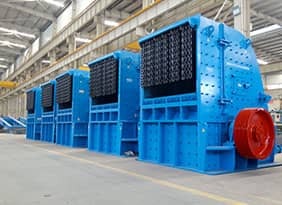 Tube mill: Inside the cylinder, there are some grinding media. 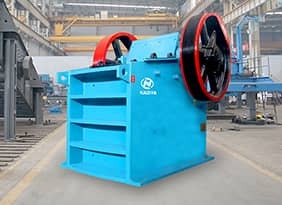 Under the friction force and centrifugal force, the media and materials feed into the cylinder are lifted to a certain height with the cylinder rotating around the horizontal axis. If their gravity are large than the centrifugal force, the materials will drop down, and to be crushed by the impacting force. 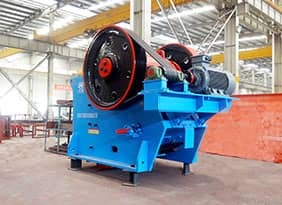 At the same time, the movement between the grinding media also has the function of grinding for the materials during the rotation process.